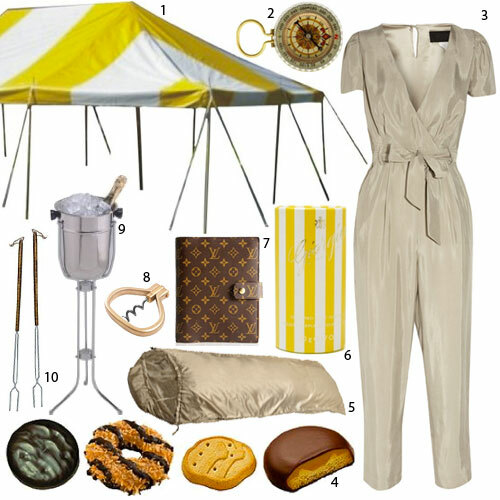 I think the ladies of Troop Beverly Hills would really appreciate my glamping post. 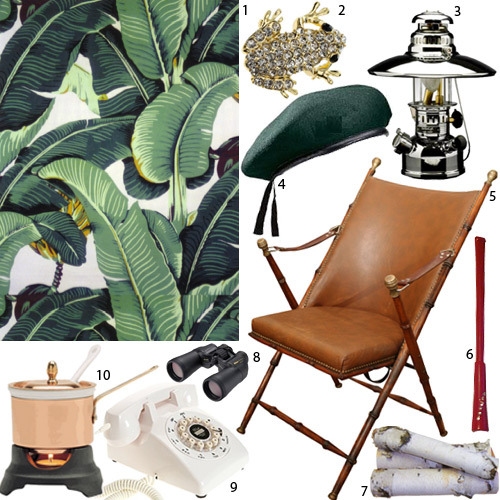 I just love this post from Design Sponge. Click here to see the full post. 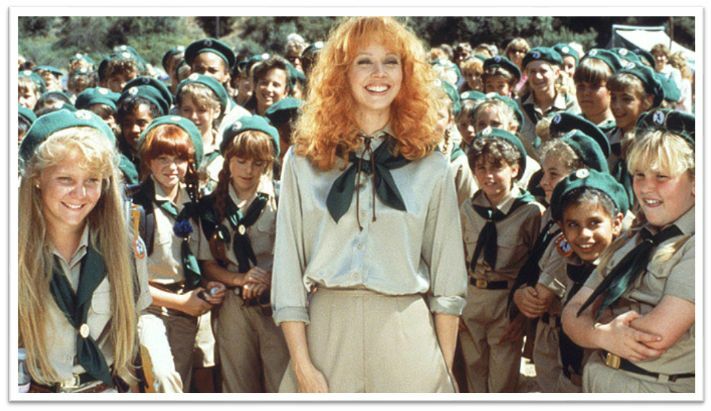 This entry was posted in Fashion, Outdoor, Uncategorized and tagged glamping, troop beverly hills. Bookmark the permalink.